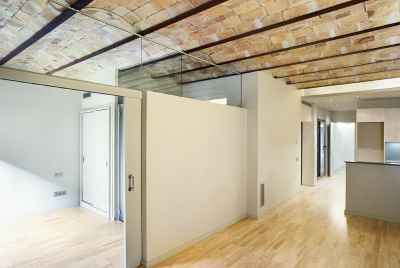 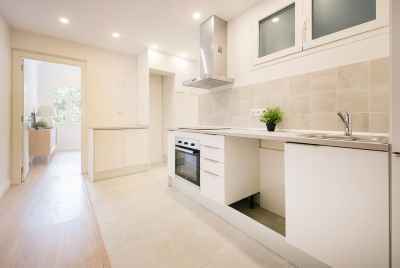 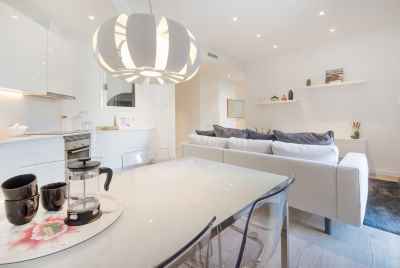 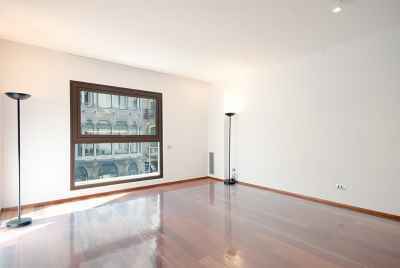 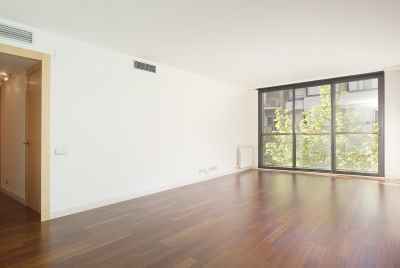 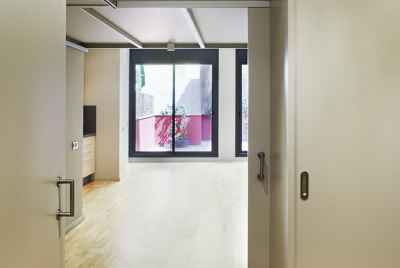 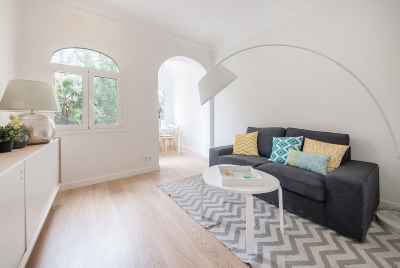 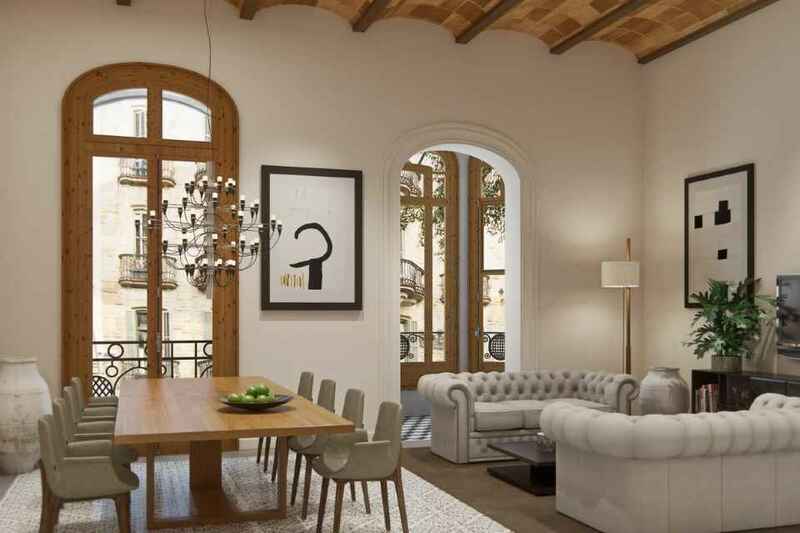 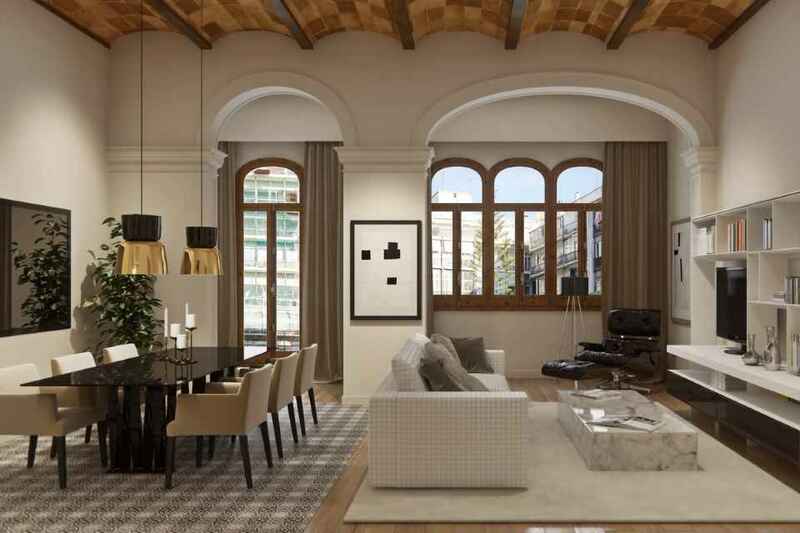 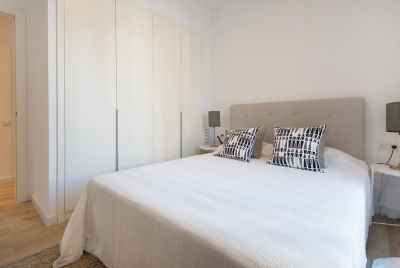 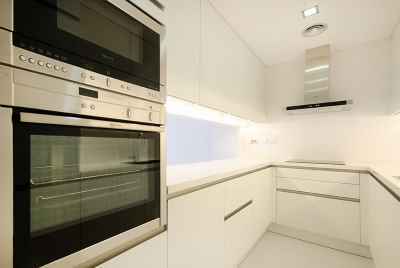 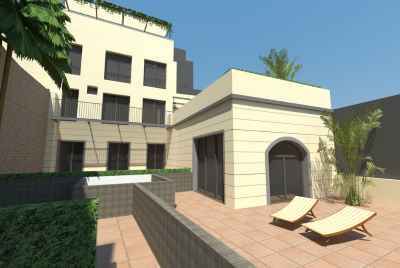 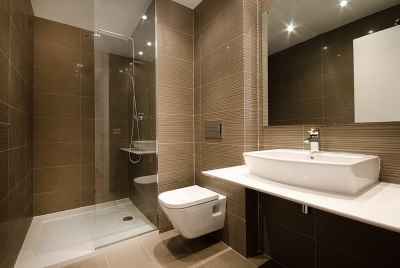 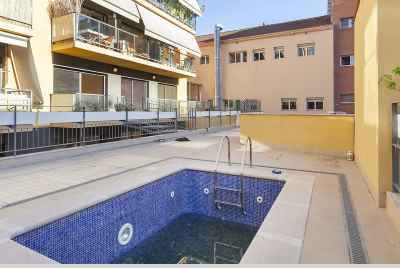 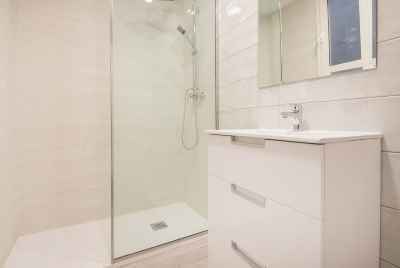 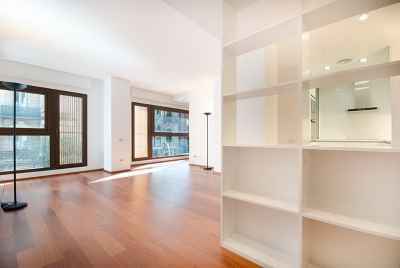 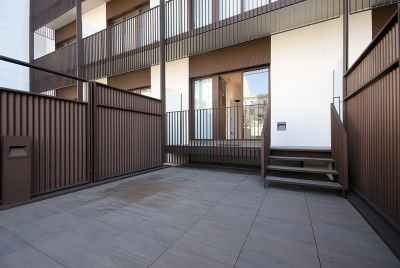 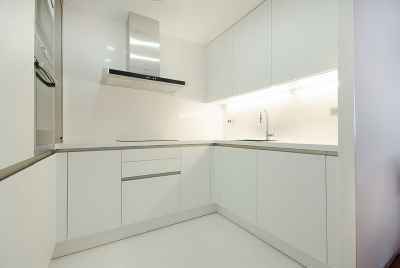 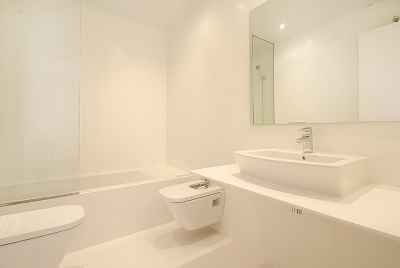 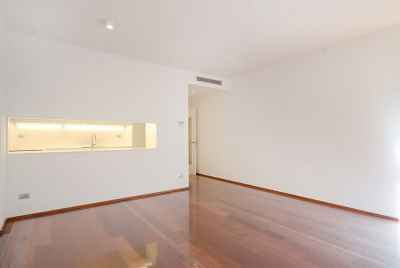 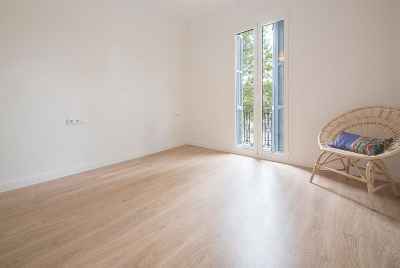 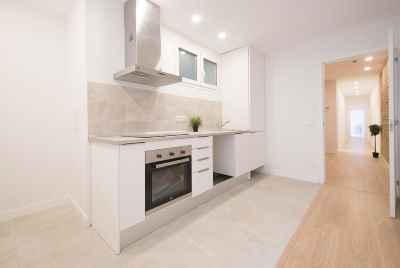 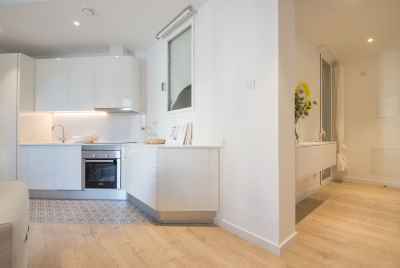 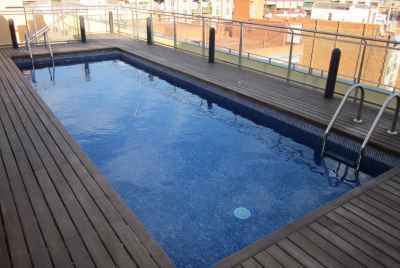 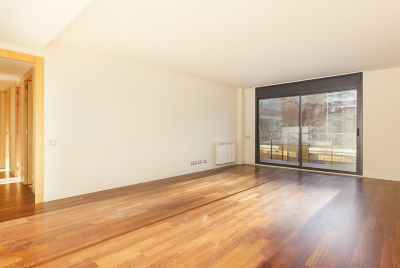 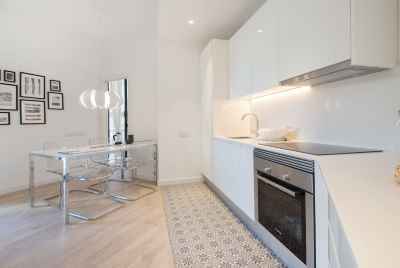 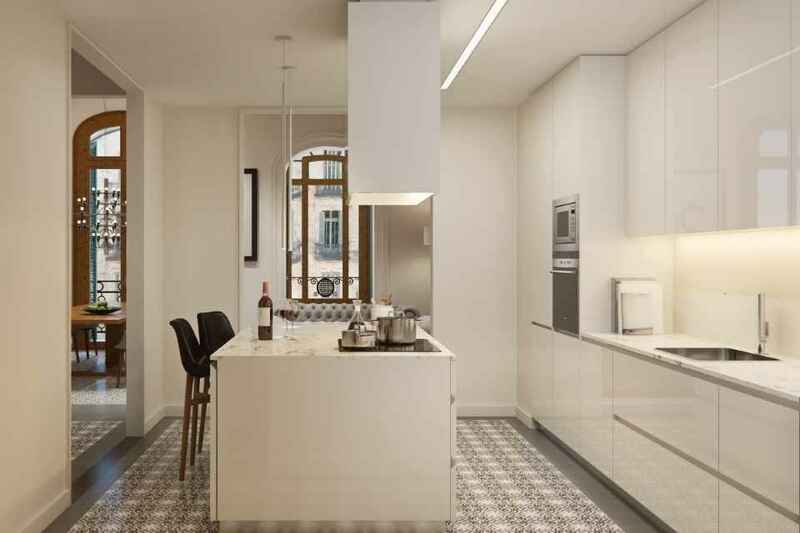 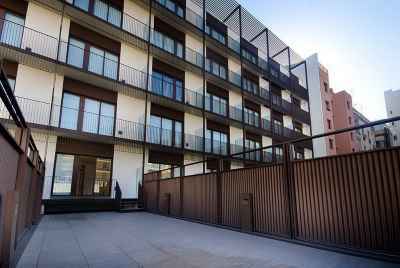 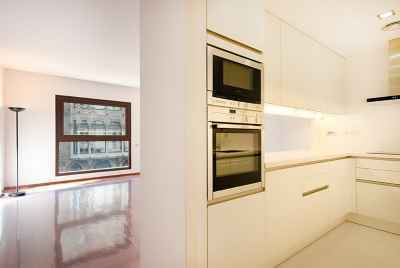 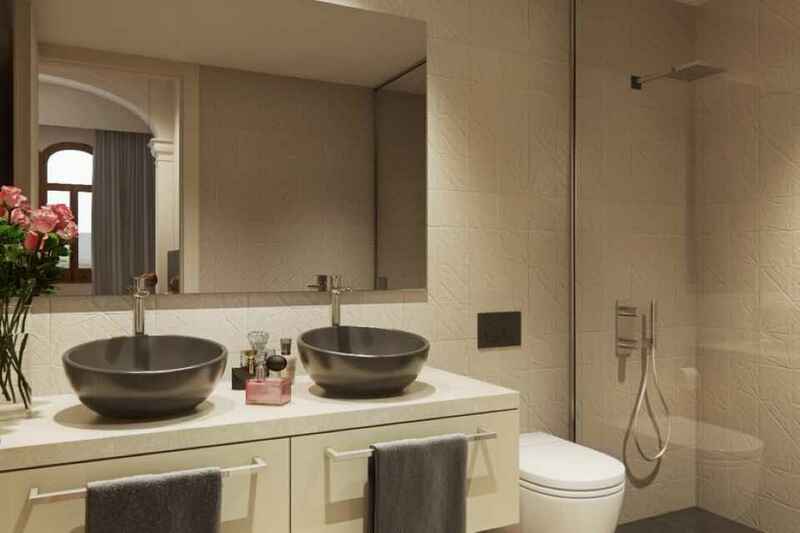 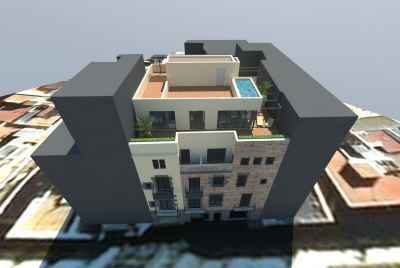 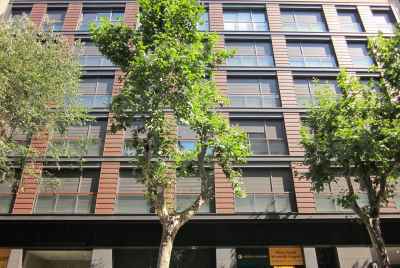 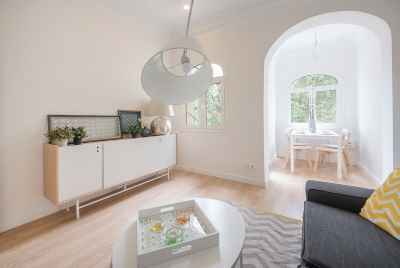 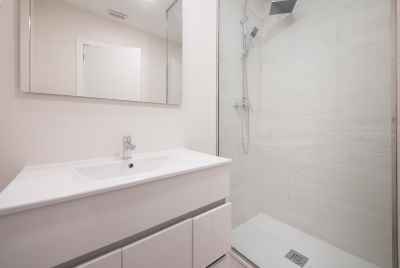 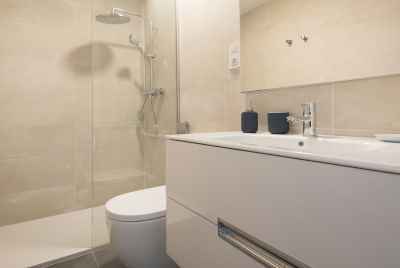 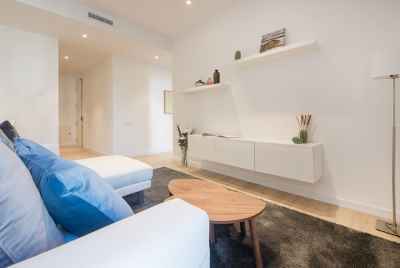 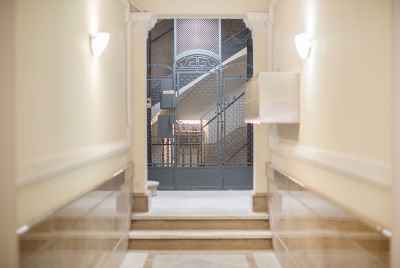 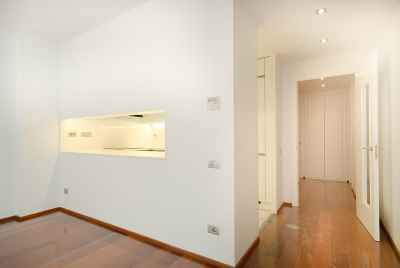 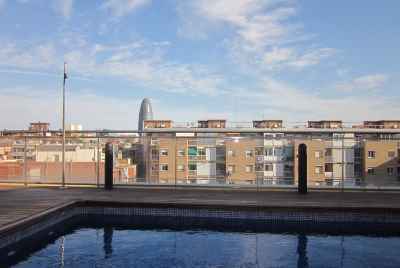 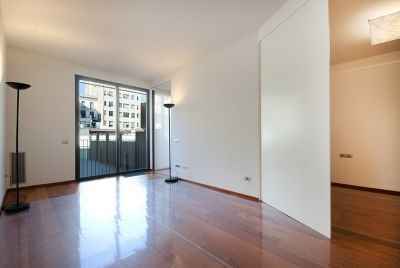 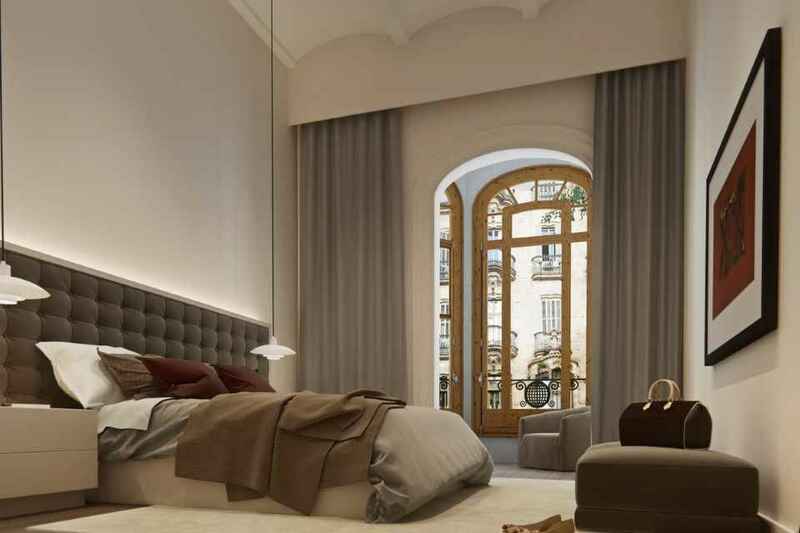 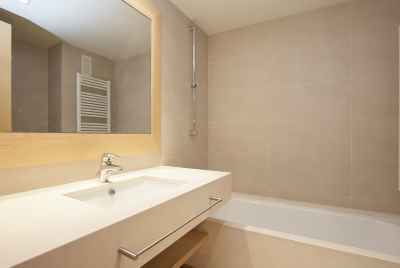 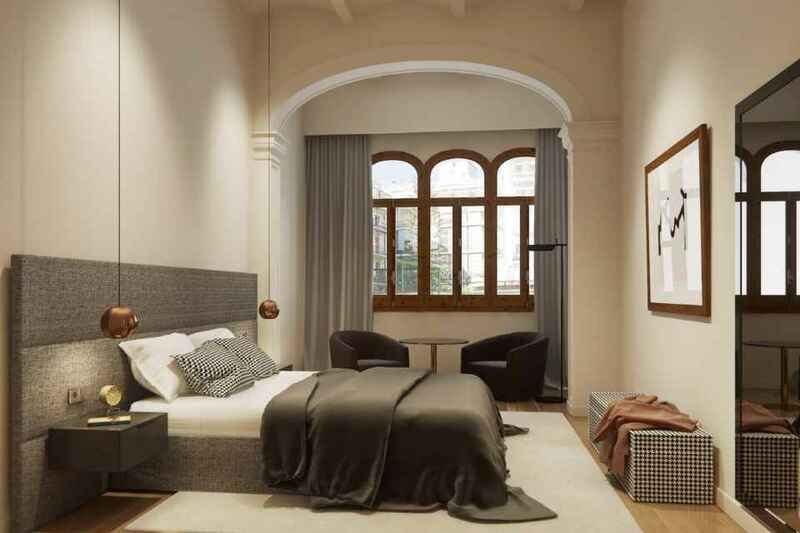 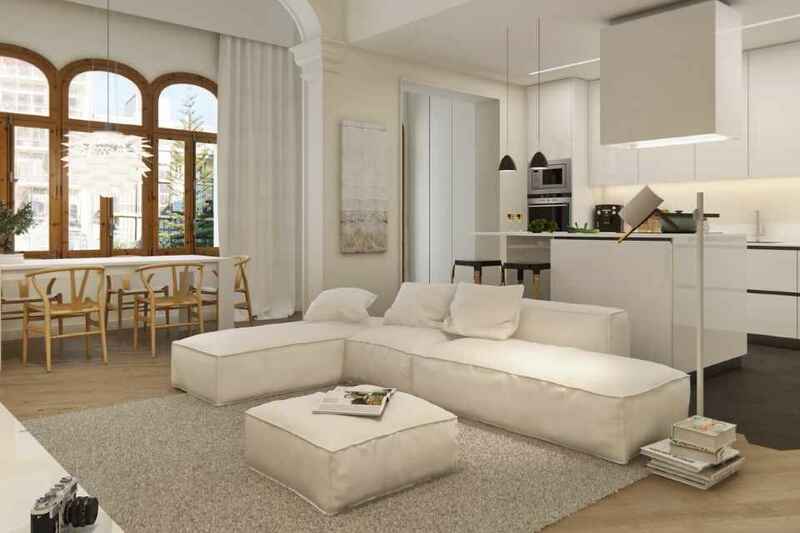 For sale, new luxury apartments in the heart of Barcelona, in a modern residential complex with a swimming pool. 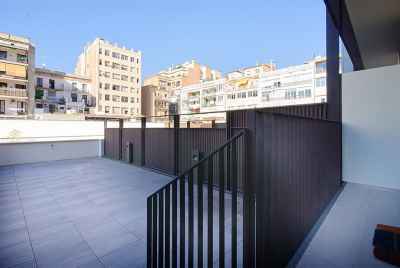 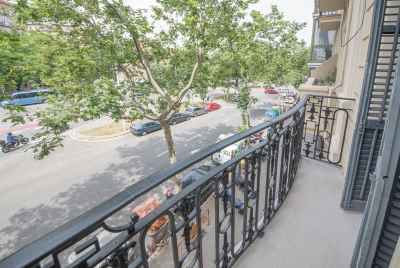 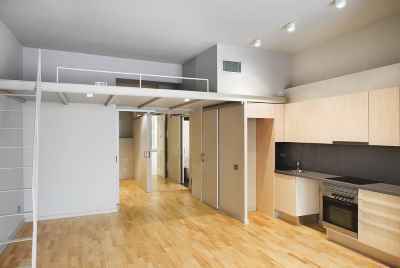 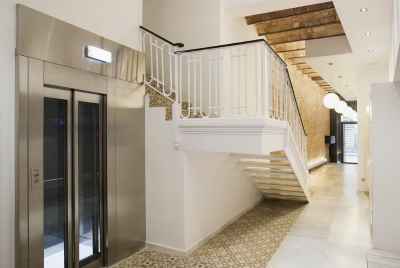 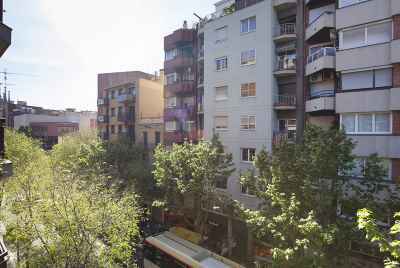 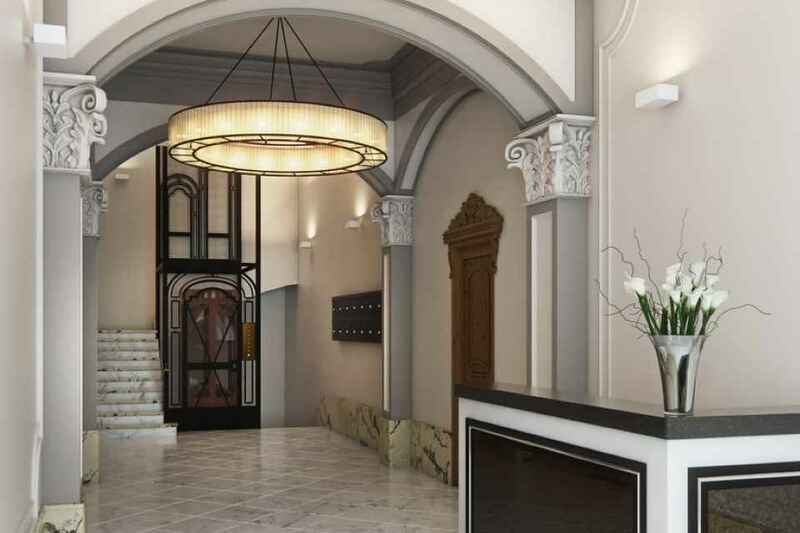 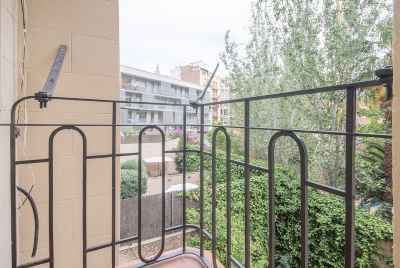 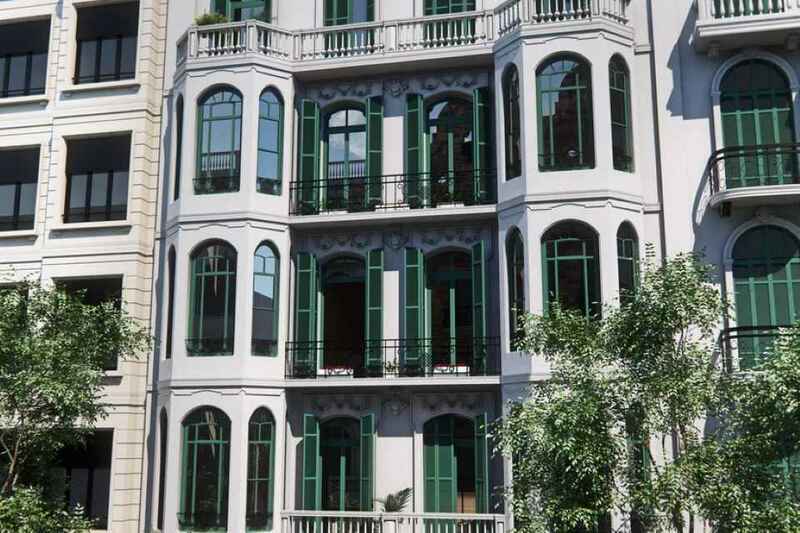 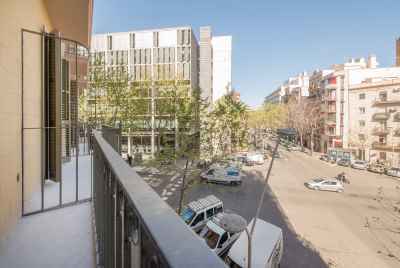 The complex is located a few steps away from Plaza Catalunya. 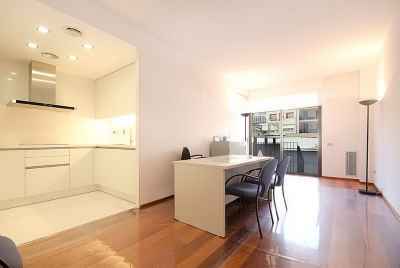 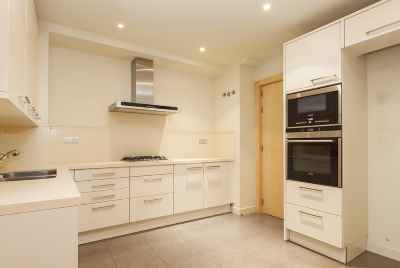 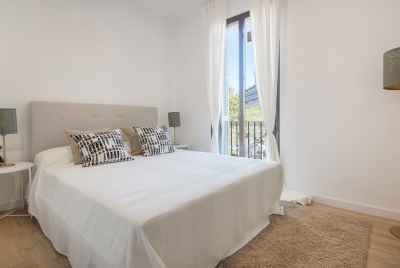 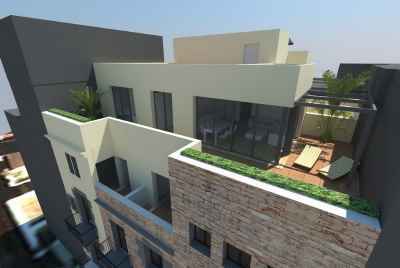 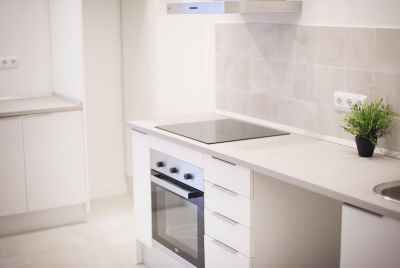 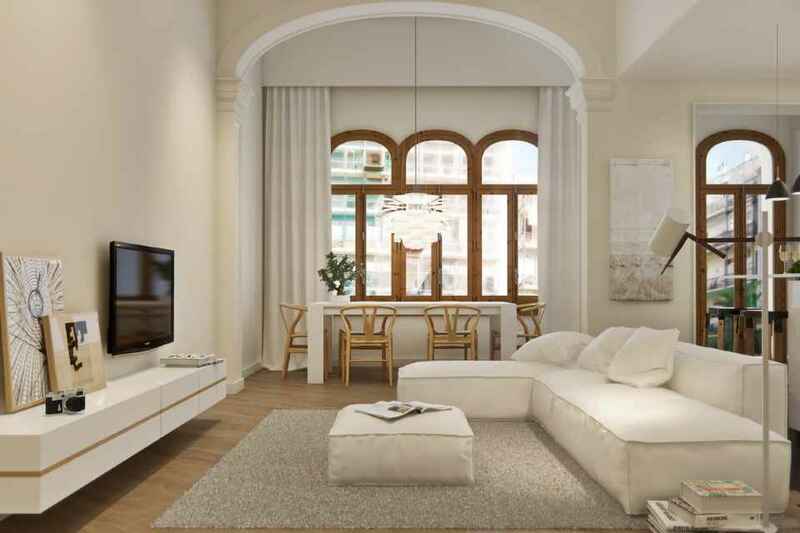 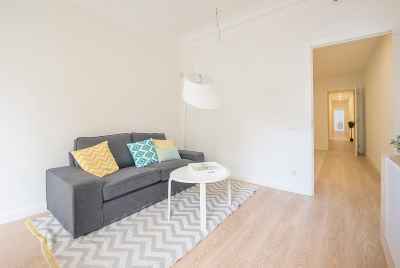 The building offers a choice of one, two and three bedroom apartments, ranging in size from 89m2 to 171m2. 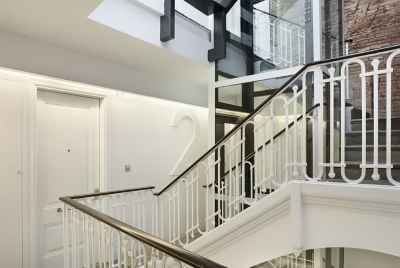 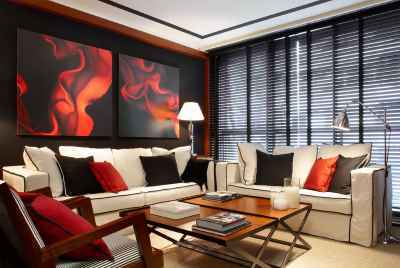 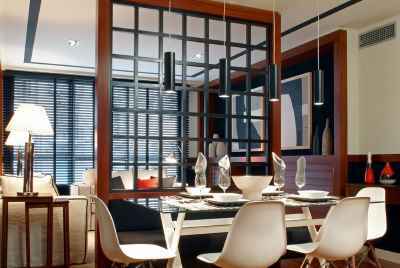 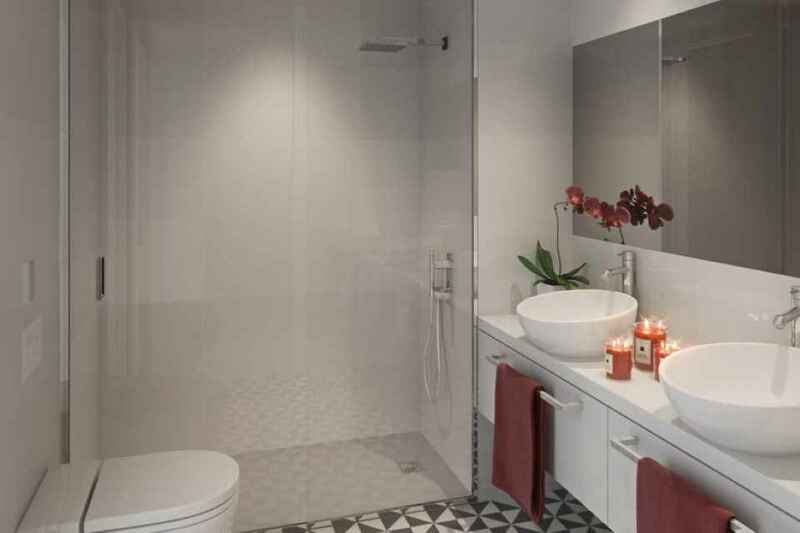 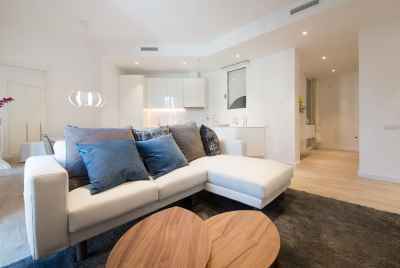 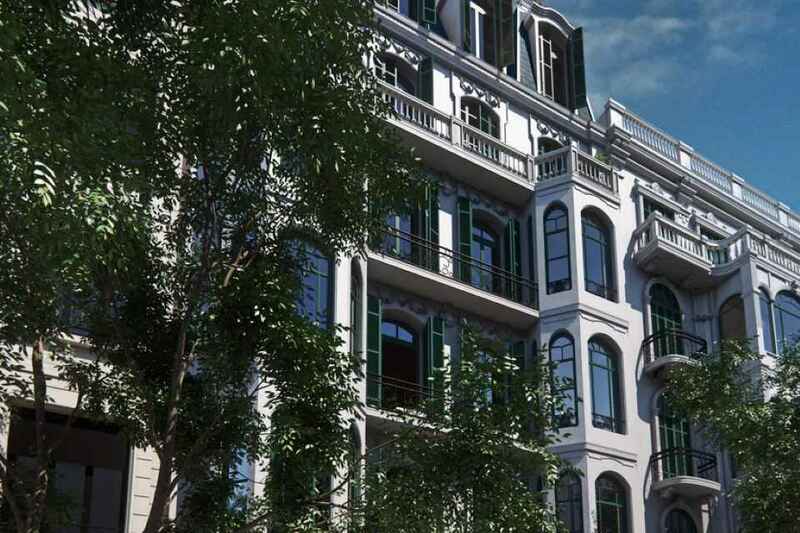 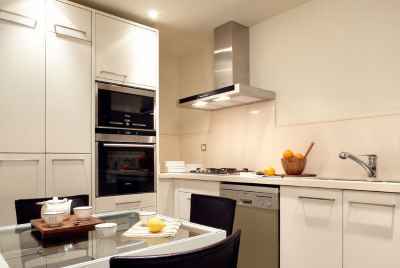 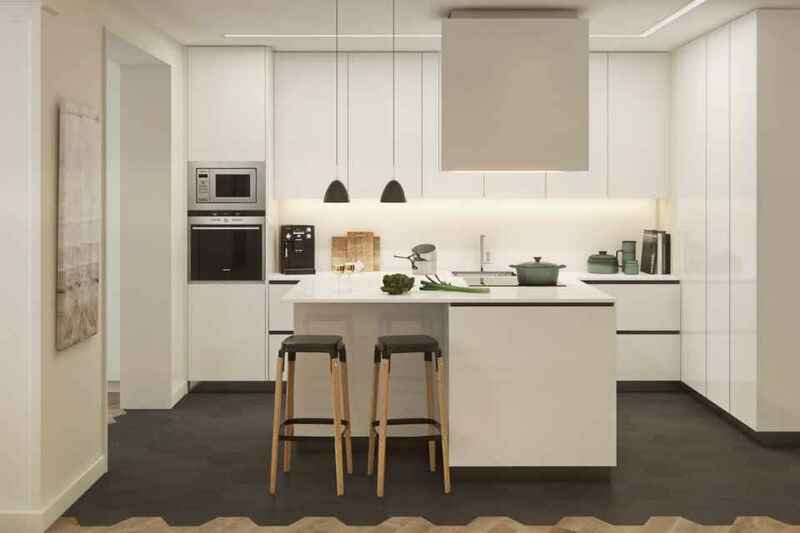 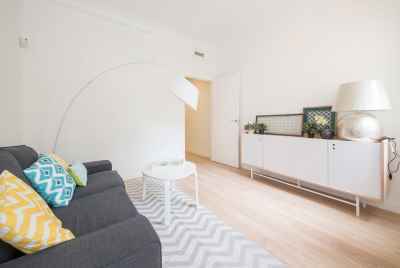 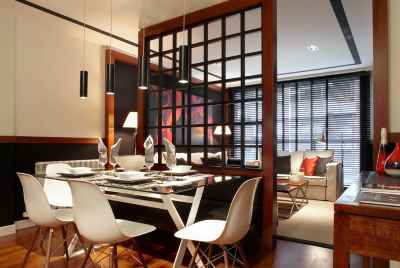 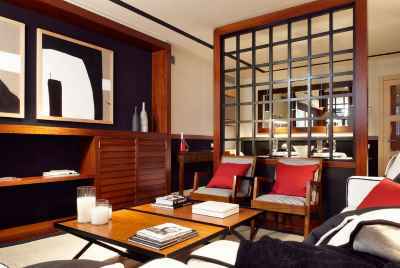 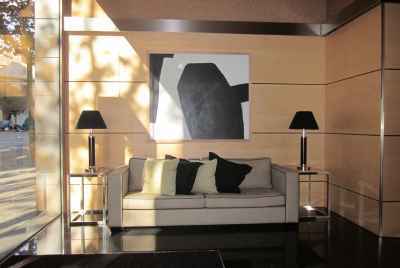 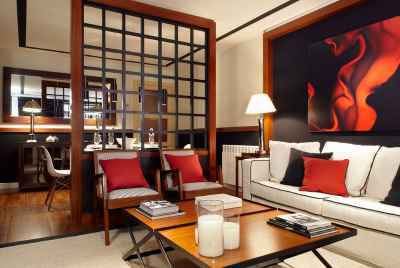 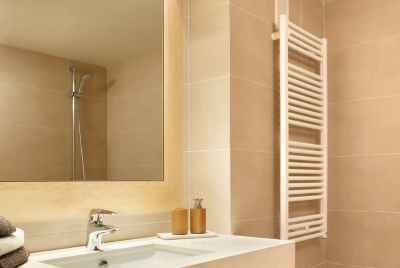 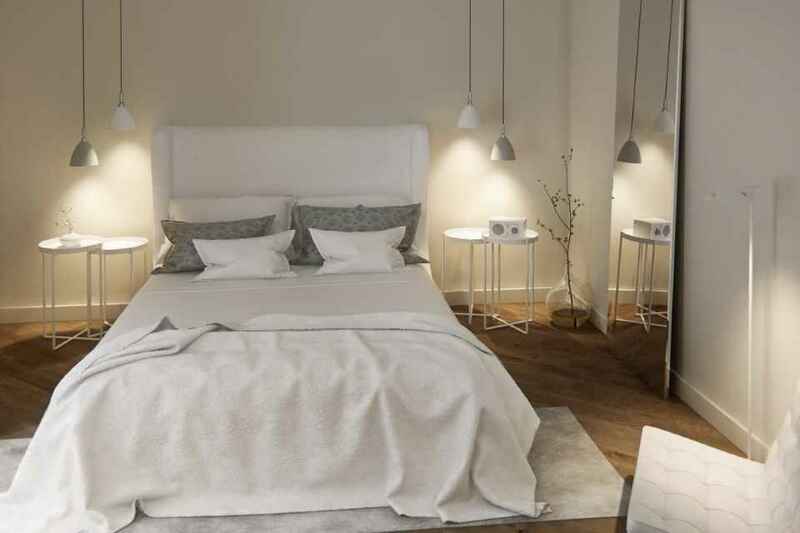 The apartments feature various styles including modernism, minimalism and urban style, all with first-class finishes. 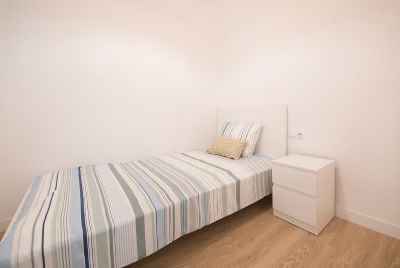 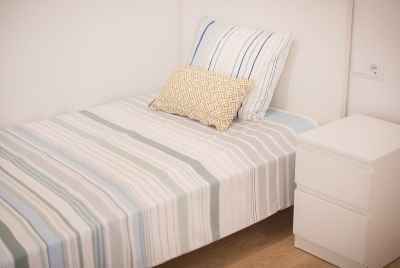 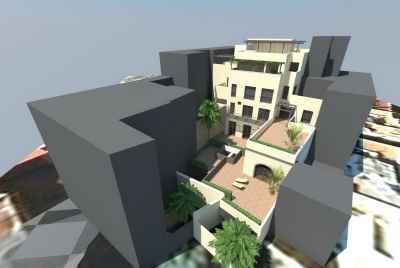 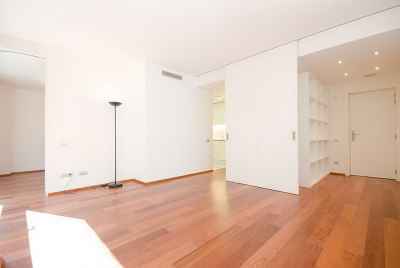 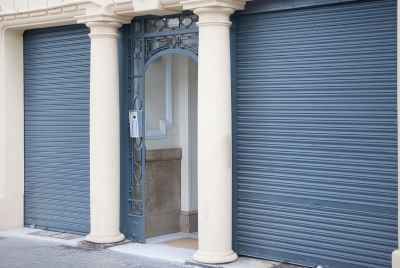 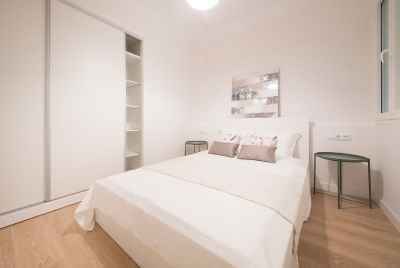 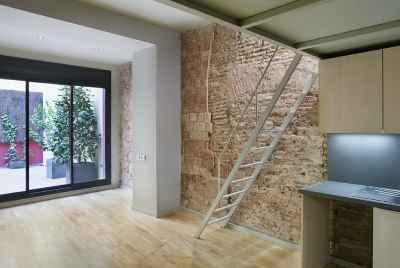 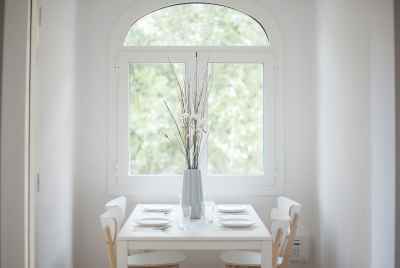 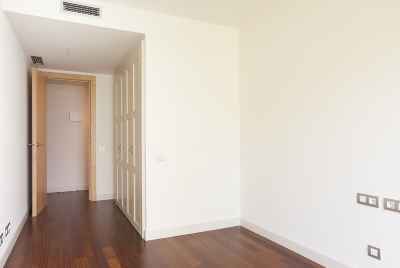 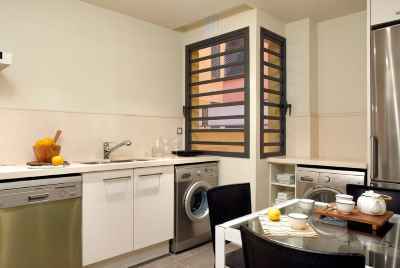 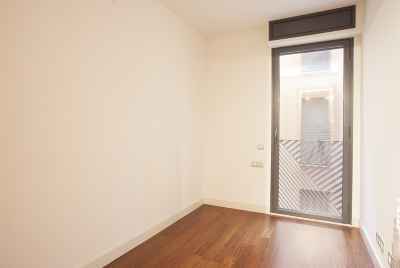 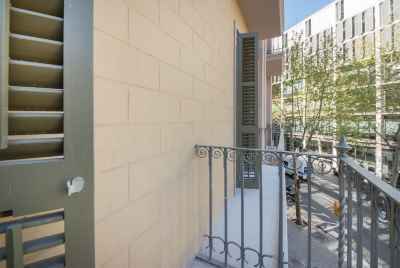 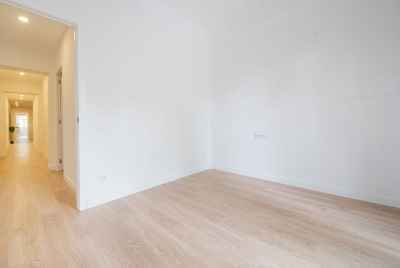 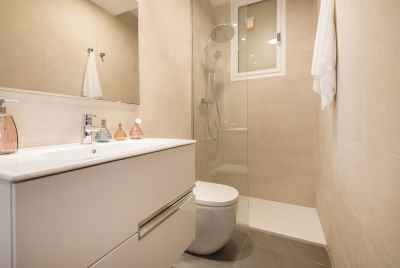 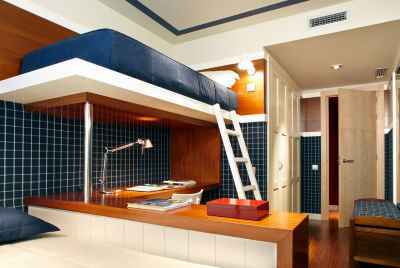 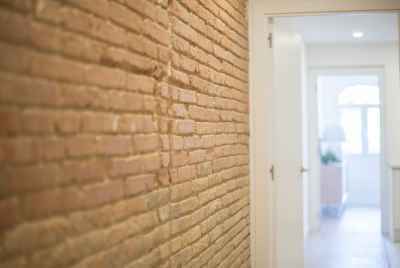 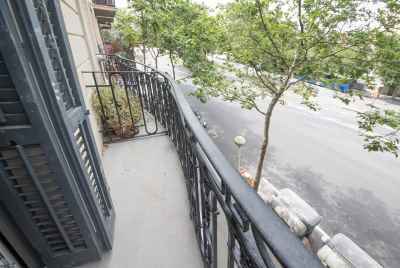 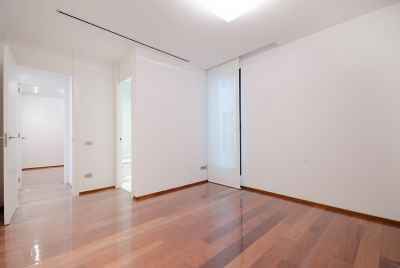 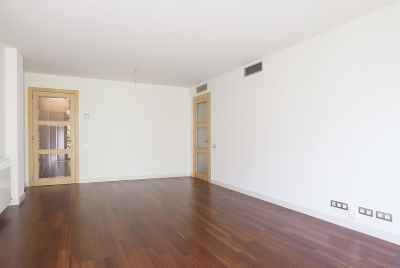 In addition, you have the option to buy a storage room in the building for 10,000 Euros.